In the Spring of this year, in time for the celebrations, Hirst Conservation undertook essential repairs and the cleaning of his memorial statue, overlooking Whitby harbour, and were able to replace a reproduction plaque in time for the birthday celebrations. Repairs to the bronze included a stabilising treatment for bronze disease, repairs to the dividing callipers, re-patination and waxing. 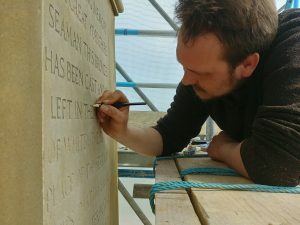 The repointing of the stonework and repainting of the lettering of the inscriptions was also undertaken. 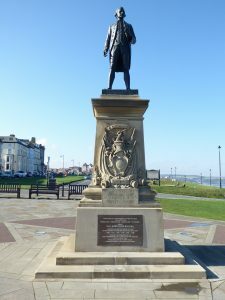 Whilst we suspect he will remain a favourite spot for seagulls to rest, the statue is a splendid and fitting memorial, and much visited by tourists from around the world. In September this year it was reported that archaeologists from the Rhode Island Marine Archaeology Project believe they have located the wreck of Endeavour (later renamed the rather lacklustre ‘Lord Sandwich 2’) in Newport Harbour, after 25 years of searching. 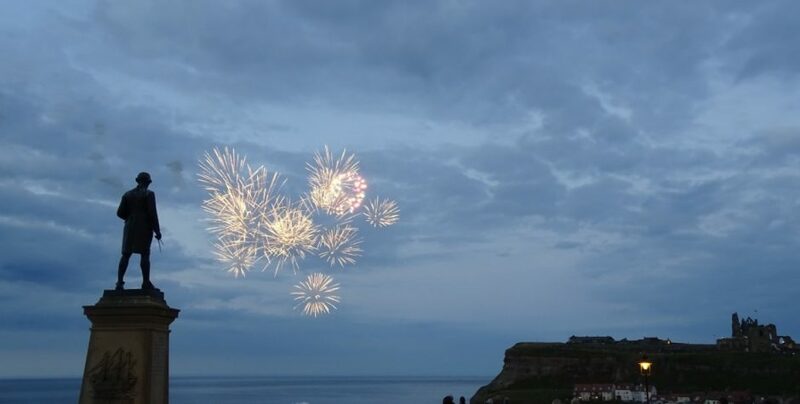 The project team hope to begin excavations next year, in time for the April 2020 celebrations marking 250 years since Cook’s arrival at Botany Bay, although as a spoil of war it may remain the property of the United States.